My whole family are associated with this church - the Jays and the Abrams. 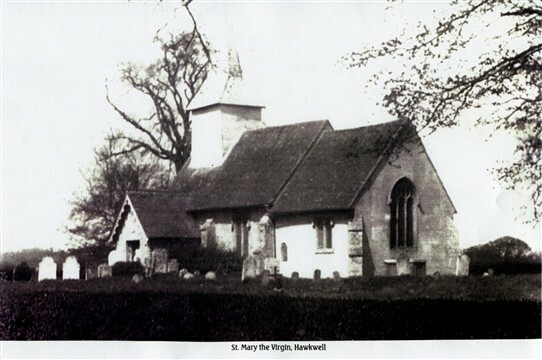 My grandparents May and Arthur worshipped there, my Mum (Barbara Jay) sang in the choir and was married there to my Dad Frank Abrams, and my Dad is buried there. I attended numerous family weddings and funerals there. I love this church.